Code Name: S.T.E.A.M. is out, and you can read the full verdict here on the core game. Of course, where there is amiibo functionality to be covered, I'll be there. Right now, Code Name supports four total figures -- Marth, Ike, Robin, and Lucina. As of this week only the former two are actually out, with the latter pair launching in April. As such, I'll be covering Marth and Ike here, and cover Robin and Lucina at a later date. 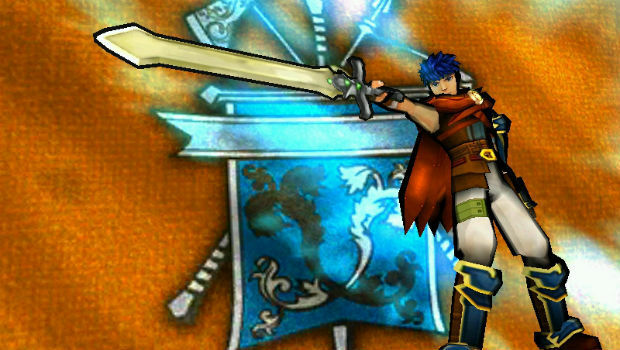 Marth and Ike can both be used as soon as the character select screen is available. All you have to do is tap them down after hitting the "amiibo" button, and have a New 3DS available (the release date for the adapter for old 3DS units is still unknown). From there, they'll be available until they die in battle, where they can't be revived -- to bring them back to life, you just tap the amiibo again after the mission is over. Depending on your view this is either a cute nod to the Fire Emblem series or literal DRM to make sure you don't borrow your friend's figures. Personally, I'm far more impressed by Marth's abilities. 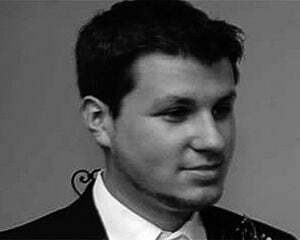 His main power, "Destiny," allows him to completely avoid Overwatch counter-attacks from enemies, which sounds overpowered but is actually balanced out by his main statline. You can use him to draw out some Overwatch attacks for other characters which adds quite a bit of tactical value to his deployment. His loadout includes his falchion, which is his core melee weapon, in addition to a less steam-costly rapier, which is his less powerful, precision-based weapon. The rapier has the added benefit of bringing an Overwatch counterattack to the table, and it can hit weak points for a bigger steam-to-damage ratio. 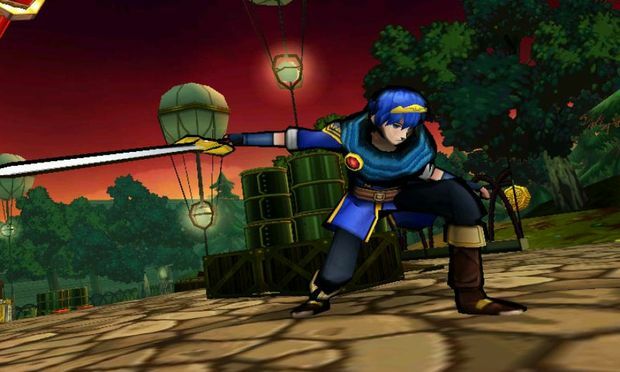 As you can probably tell Marth is entirely melee based, and like Ike, he cannot use sub-weapons. He also has a low defense rating and a lower HP pool, so you definitely have to be more careful in terms of his positioning. He in turns mixes up your style because his survival is dependent on his teammates. Oh, and his area-of-effect (AOE) heal super can be a life saver. He's pretty much useful in every situation if you use him correctly, even if he never really grows as a unit over the course of the game. While I'm a fan of Ike's design, his prowess in Code Name: S.T.E.A.M. is a lot less impressive. With nearly 50% more health than Marth he's basically a tank, in addition to having a larger steam pool and a better steam recharge rate. That's basically Ike in a nutshell, as there's nothing really fun or exciting about him. His special ability feels throwaway -- "Push" lets you move crates or enemies. Lame. Ragnell is his main blade, which does have a ranged ability, but it's extremely weak. Urvan functions as his secondary weapon, an axe weapon that can hit multiple enemies right in front of him. With no subweapons to mix up his style or no Overwatch capabilities of any kind, he has even less tactical value. Ike's frontal AOE super is also yawn-inducing, since it feels like over half the characters in the game have the exact same offensive AOE power. While I'm not all that impressed by Code Name: S.T.E.A.M. 's amiibo functionality yet, I'm much more excited at the prospect of getting the whole four-unit crew together at once -- something that isn't possible right now because Robin and Lucina aren't even up for pre-order yet. For now though, it's best to think of Code Name's amiibo support as a nice little extra, nothing more.